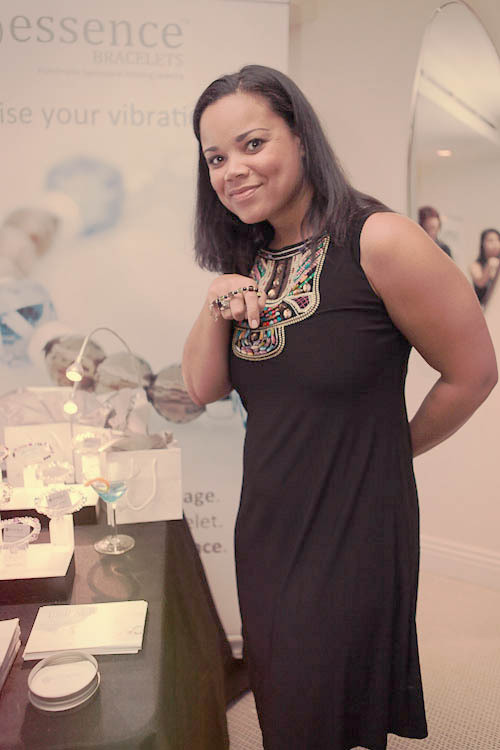 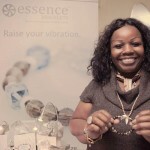 Essence Bracelets on TV at the Golden Globes gift lounge. 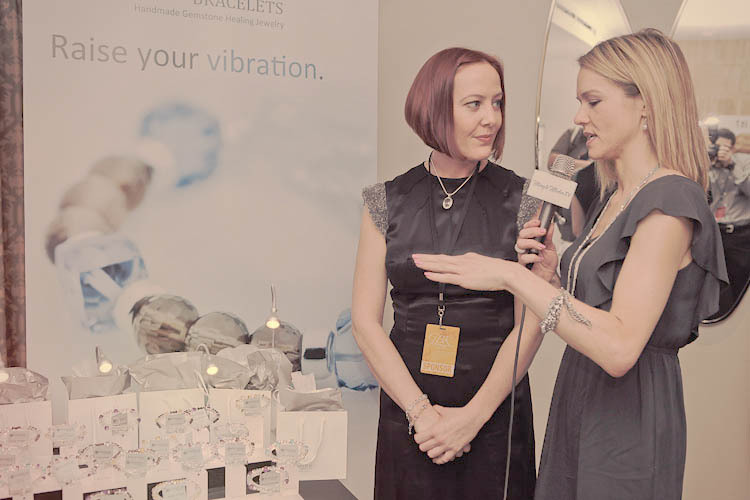 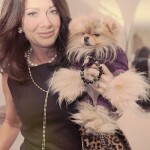 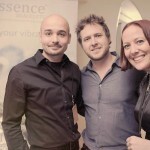 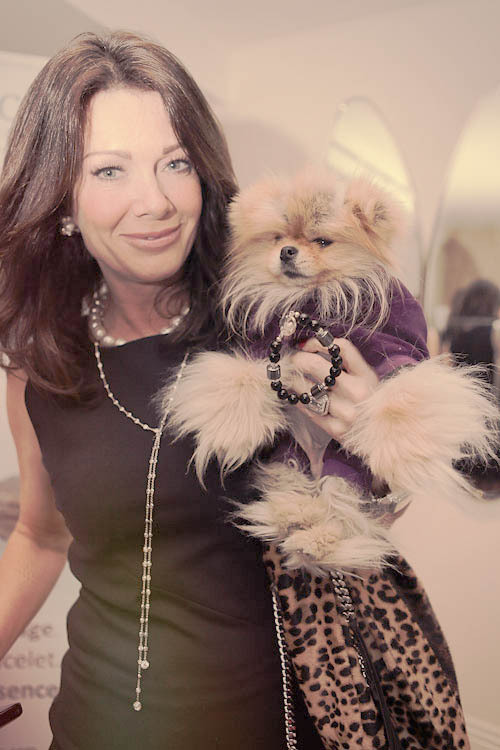 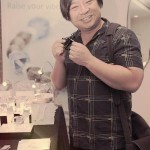 Here's a fun video taken at the Golden Globes with our friends at MingleTV. 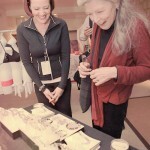 It gives a little background of what we are about. 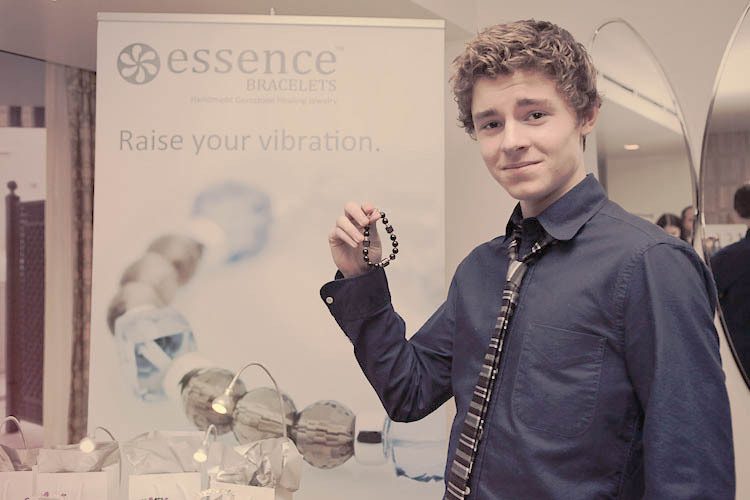 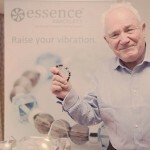 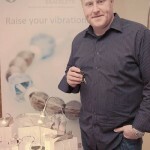 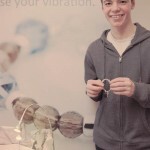 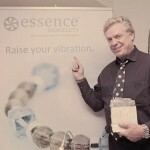 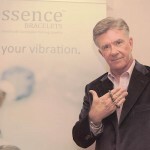 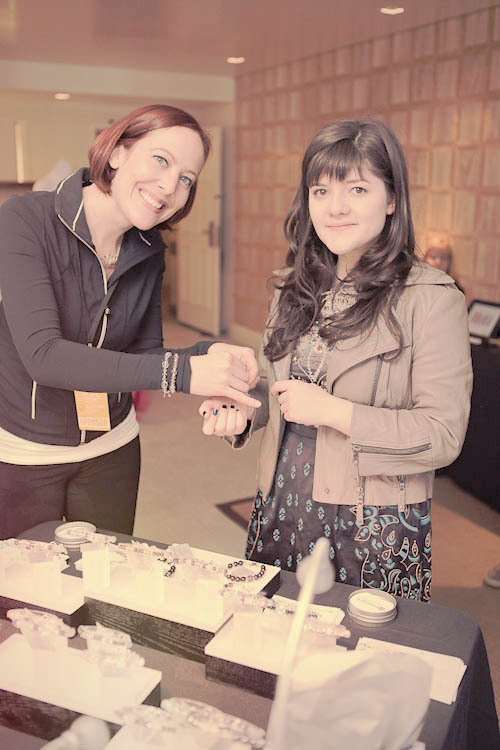 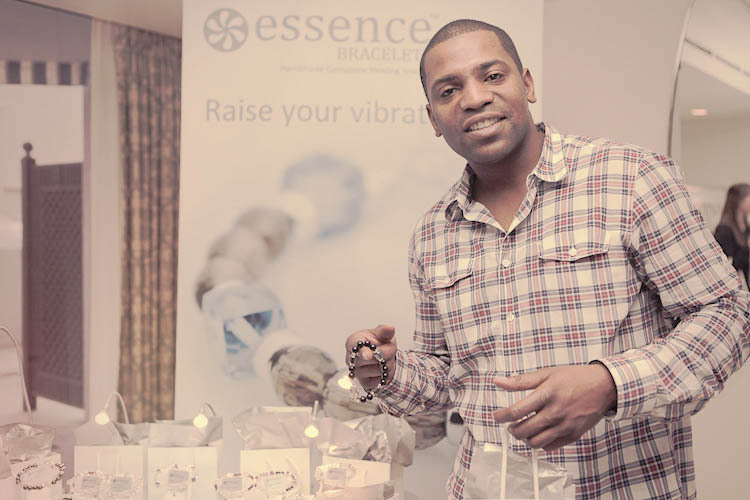 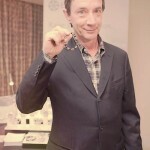 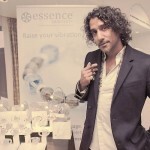 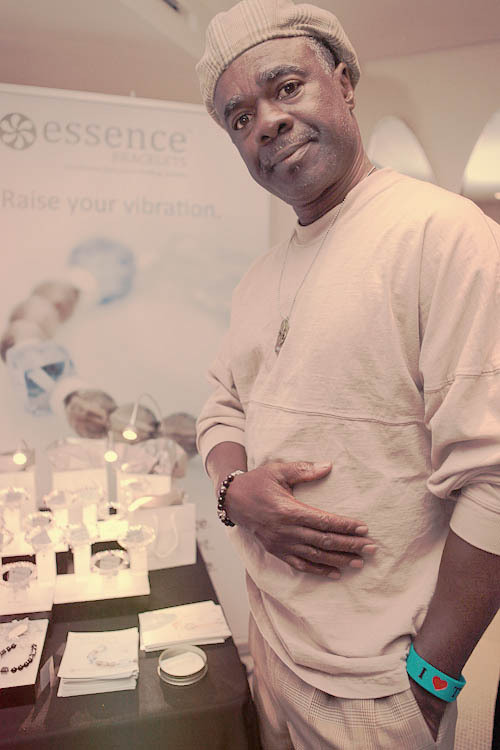 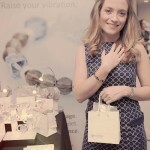 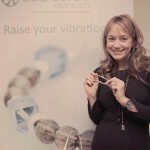 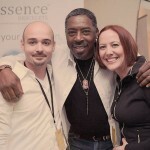 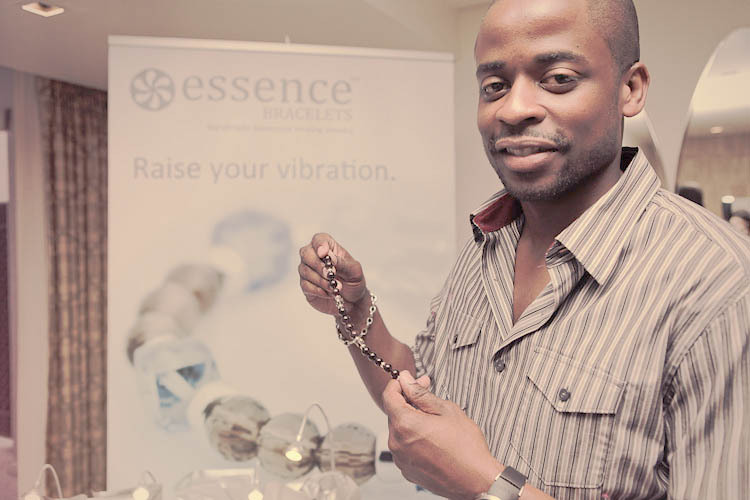 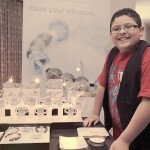 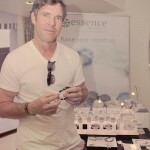 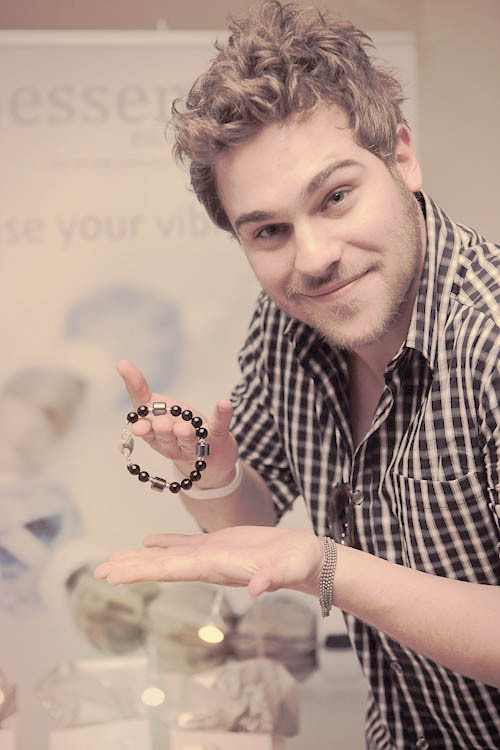 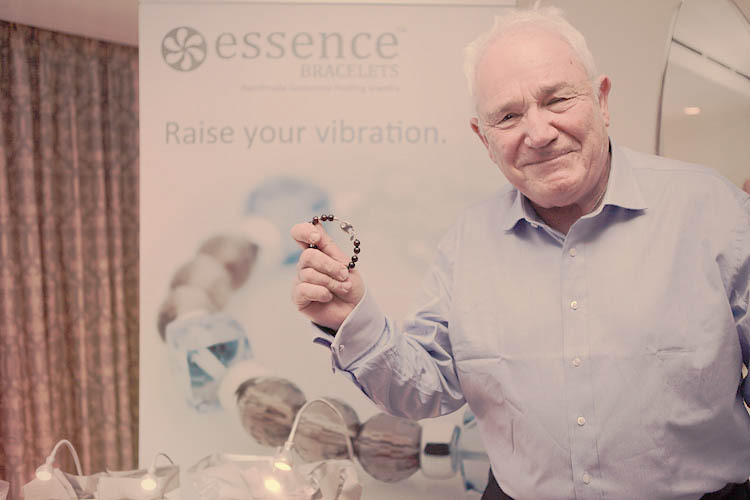 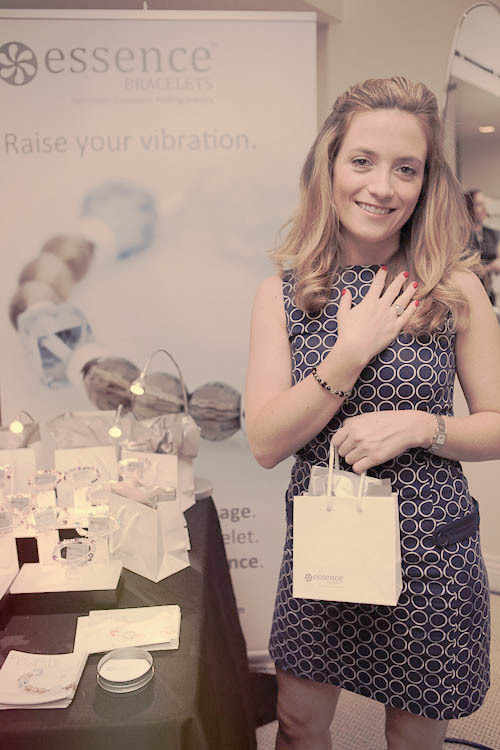 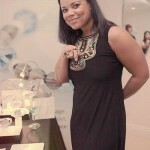 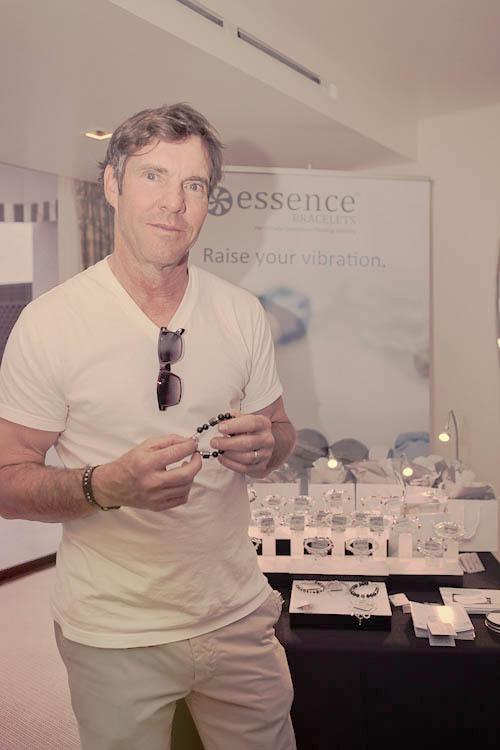 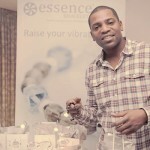 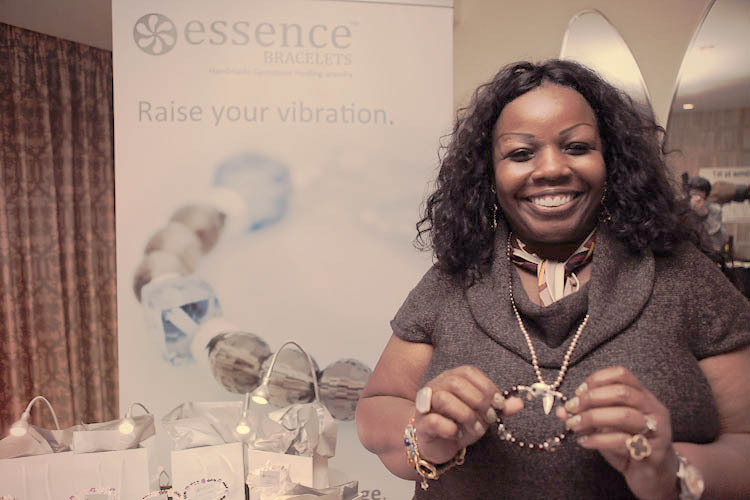 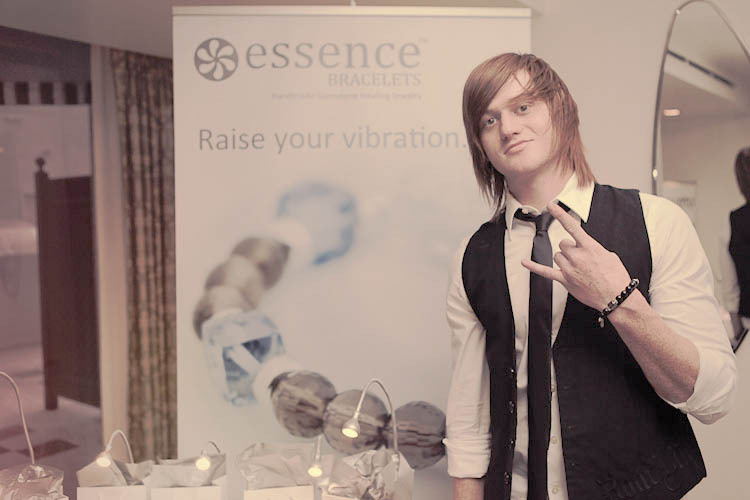 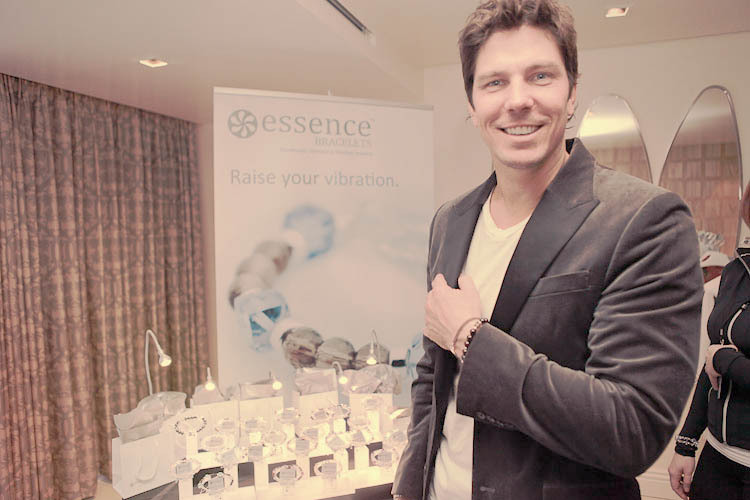 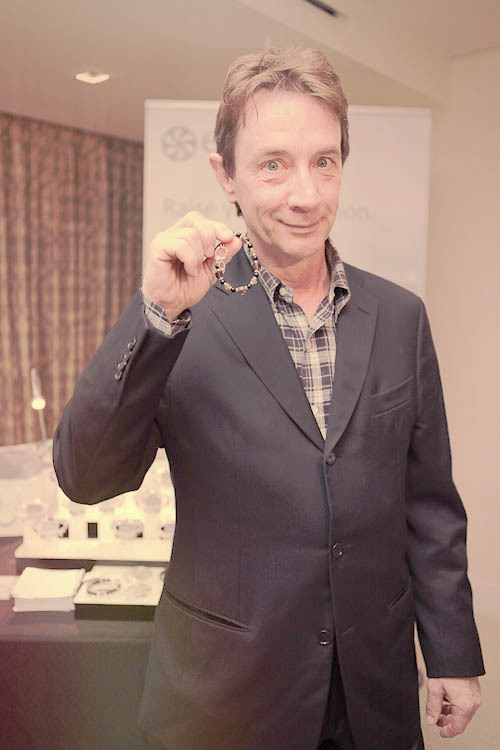 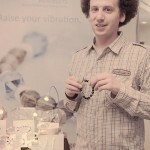 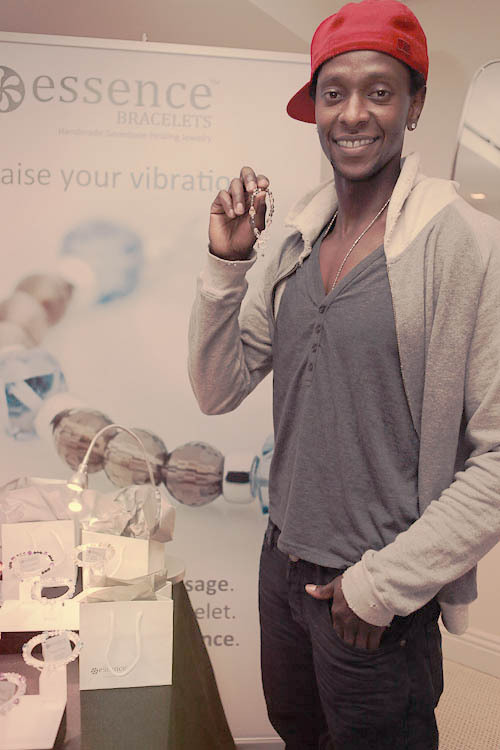 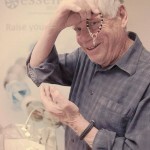 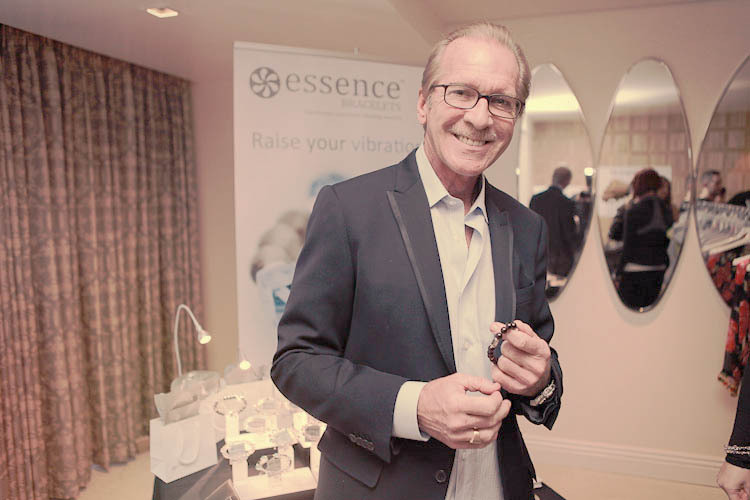 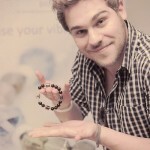 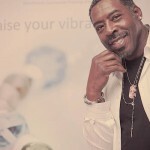 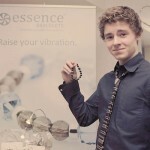 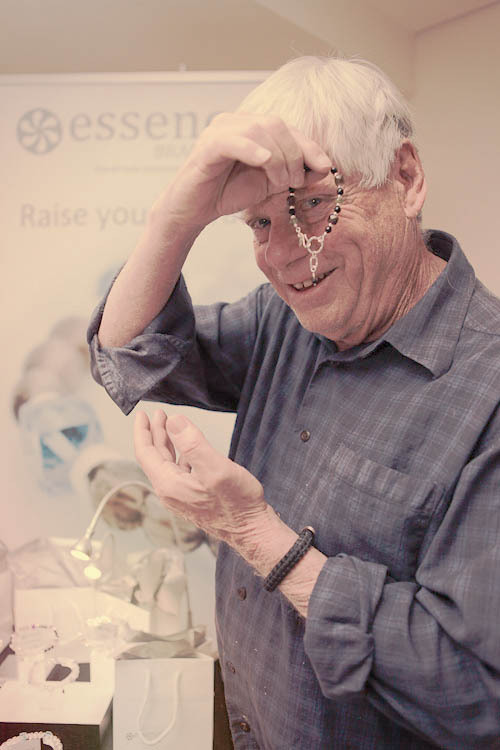 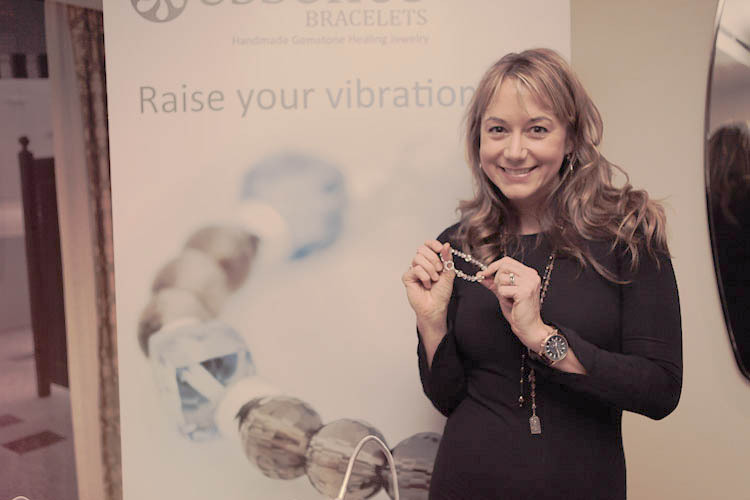 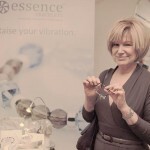 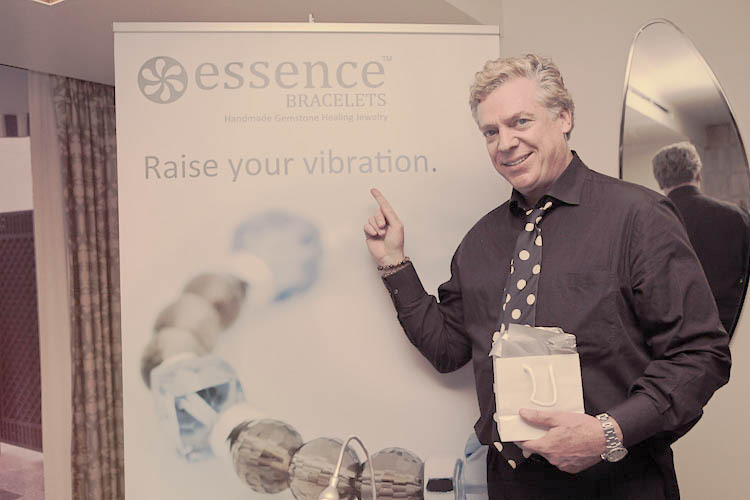 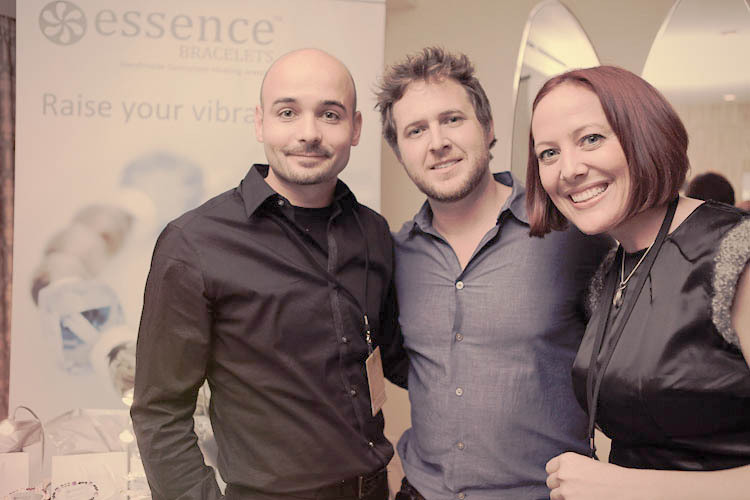 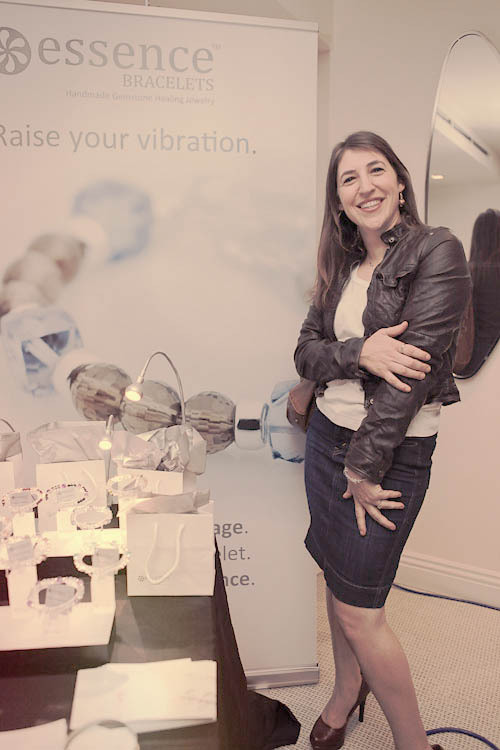 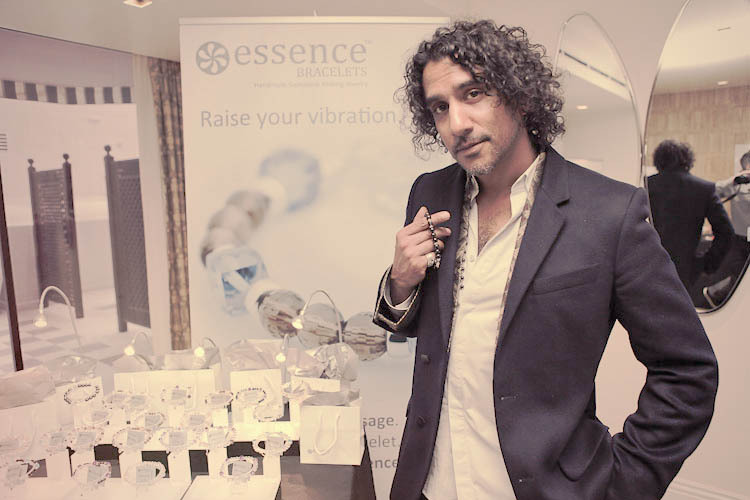 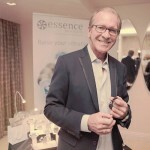 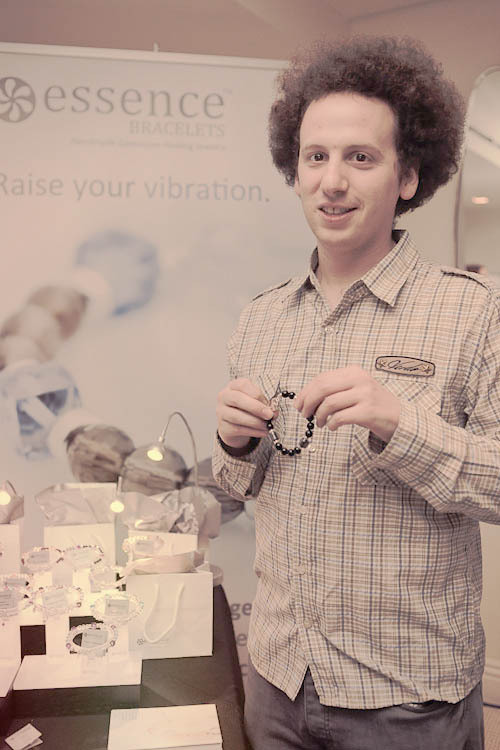 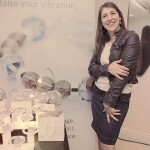 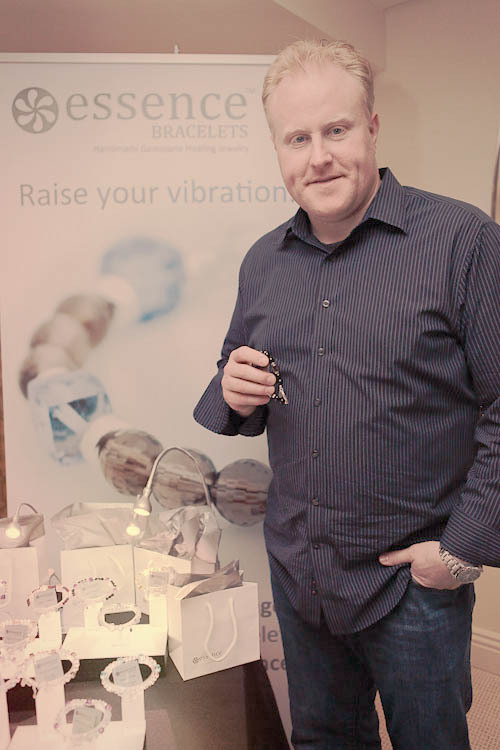 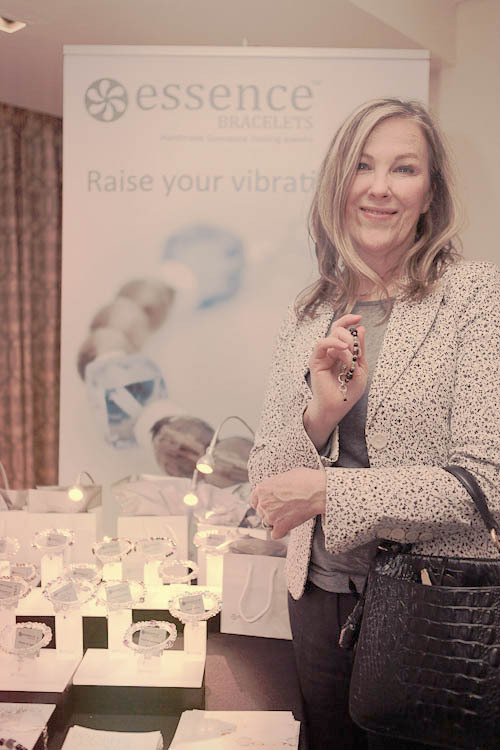 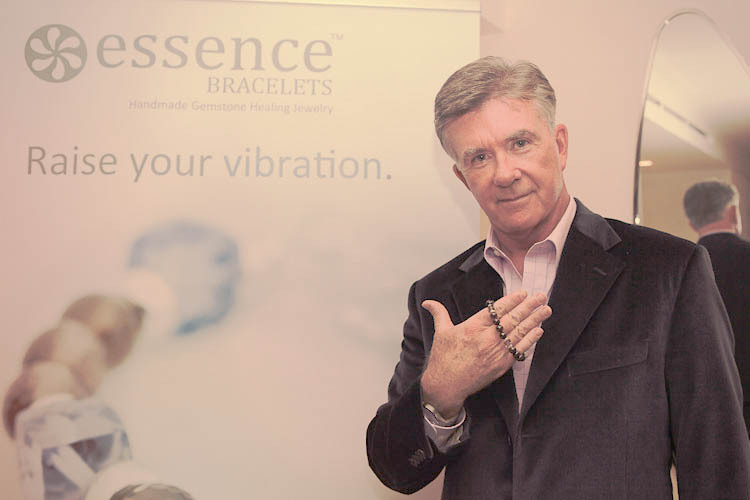 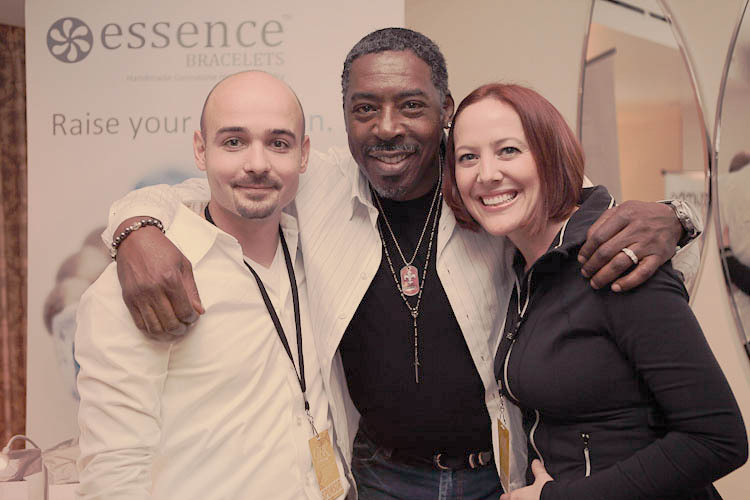 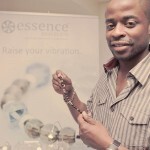 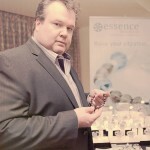 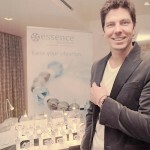 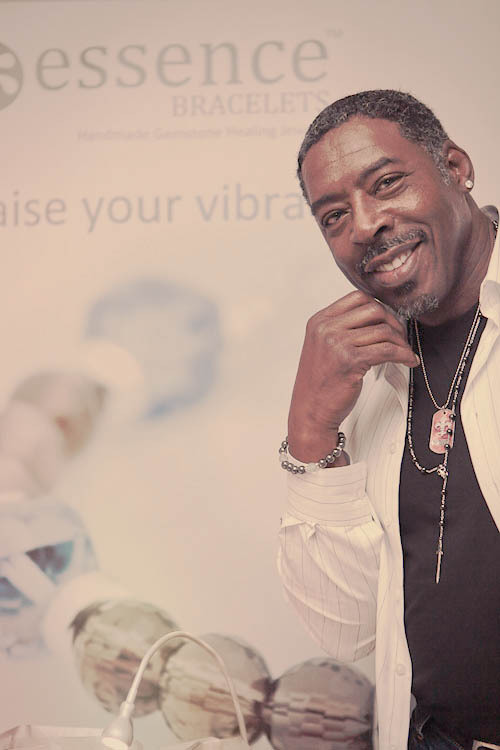 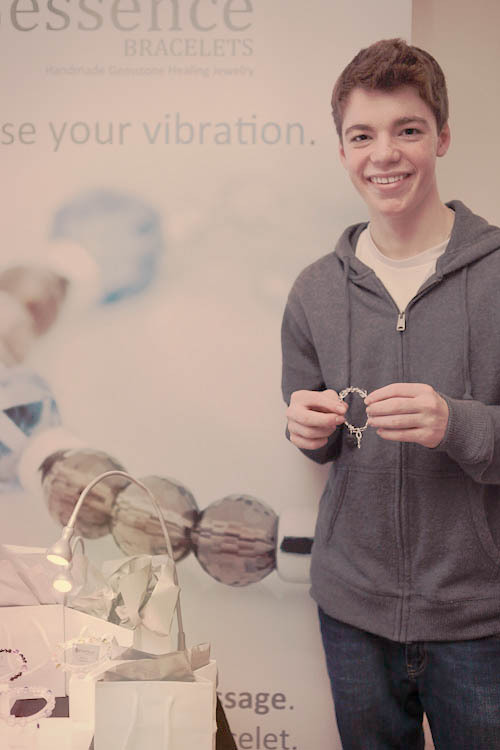 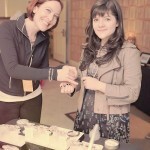 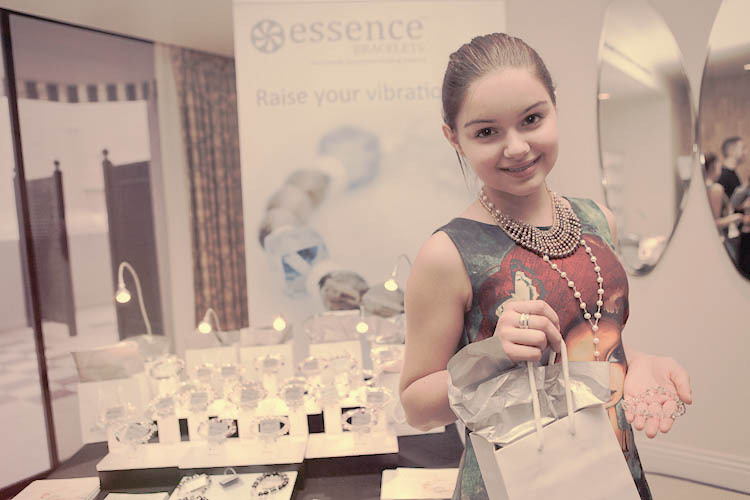 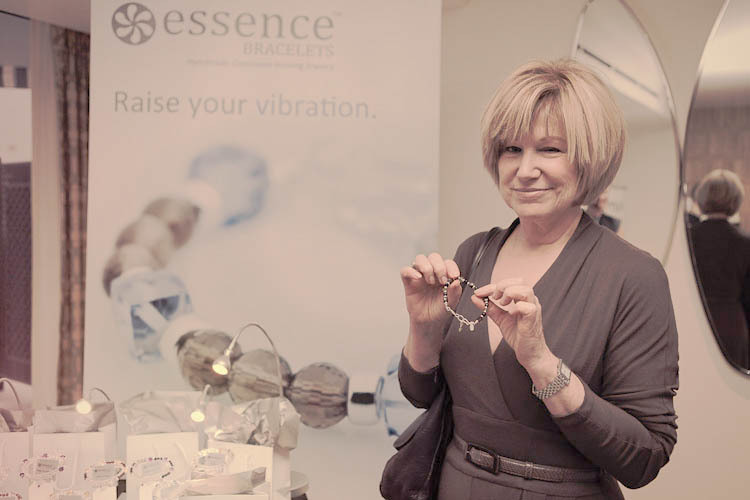 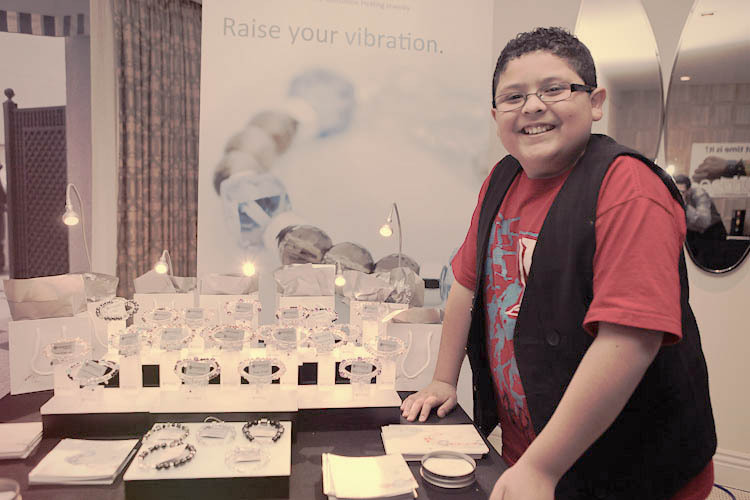 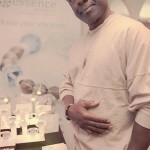 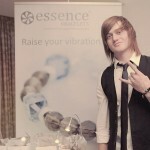 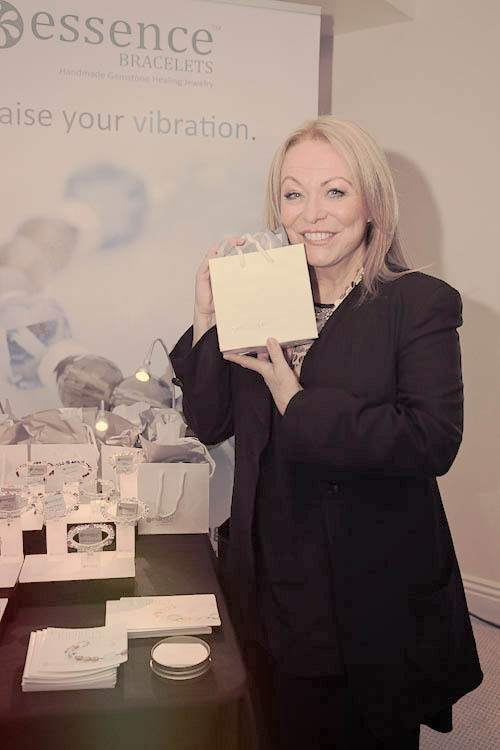 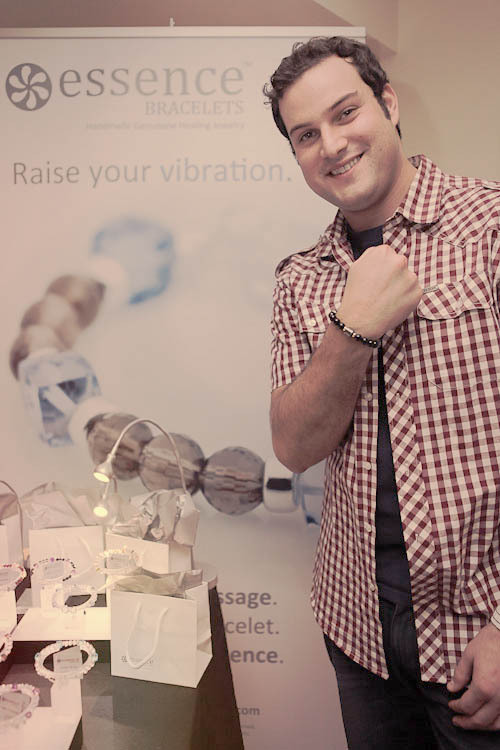 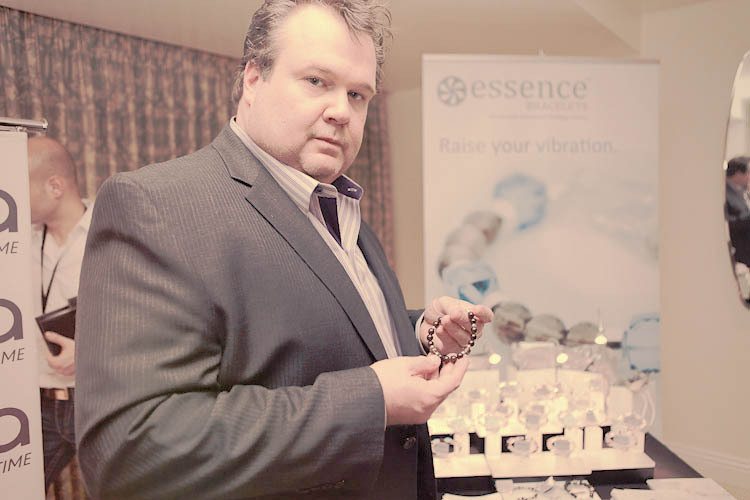 Essence Bracelets at the 2011 Golden Globes gift lounge. 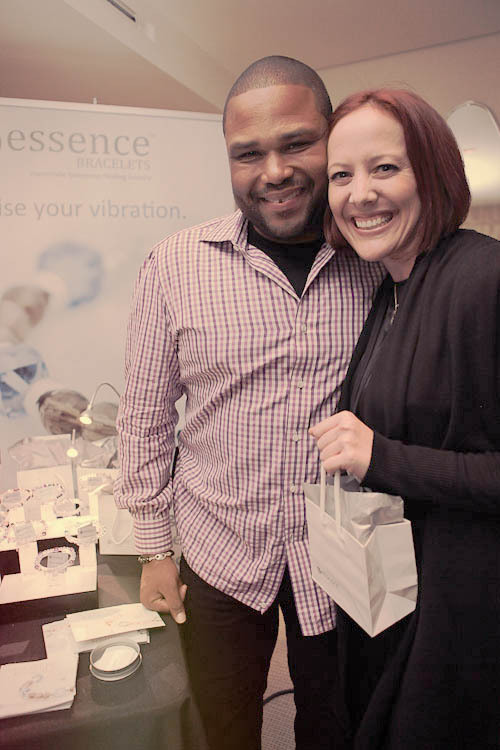 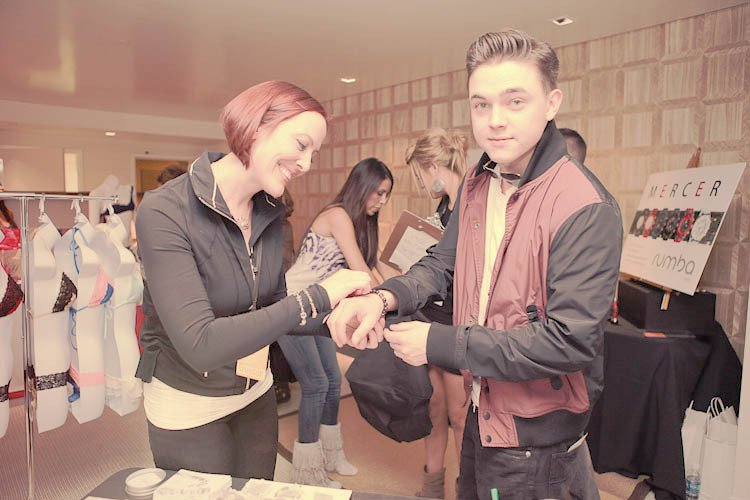 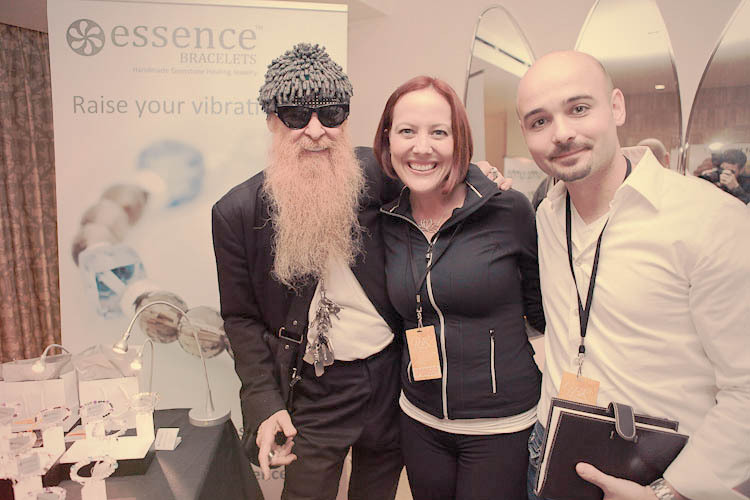 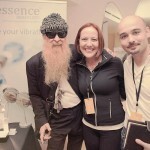 We had a great time meeting the different celebrities and vendors. 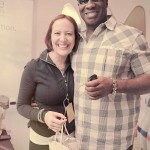 Lots of mingling, gift giving and picture taking. 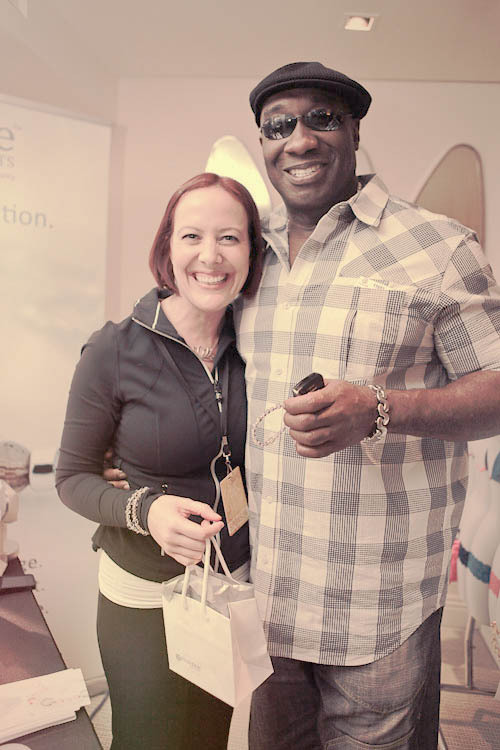 It was a very fun time meeting with people and sharing each other's stories. 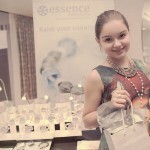 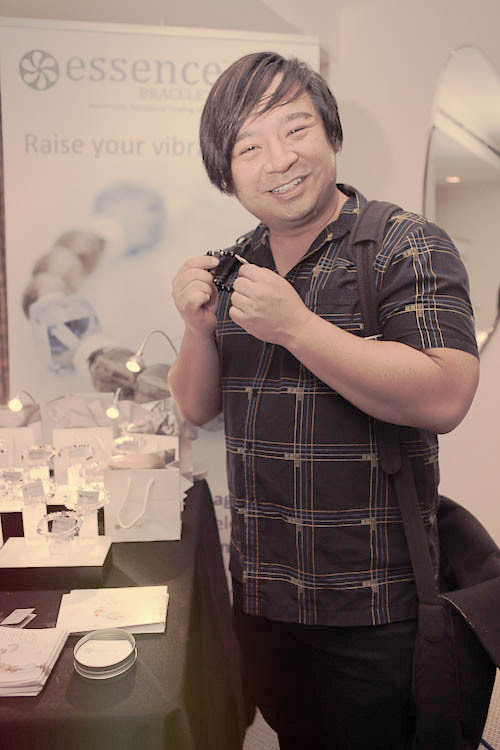 Many of our favorite stars showed up and we helped stock up their bags.